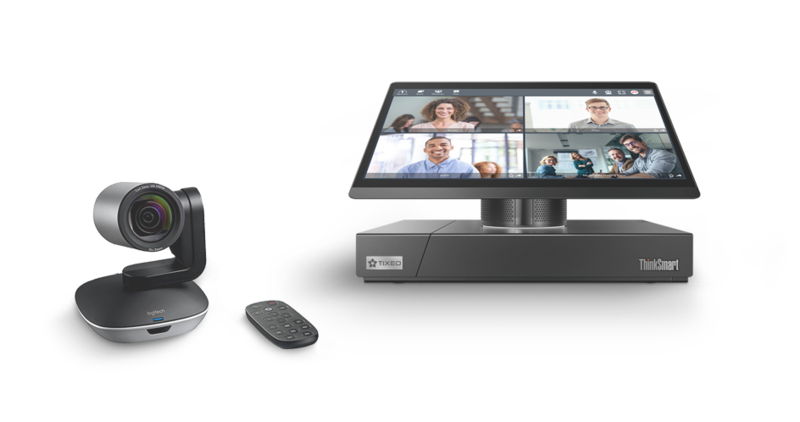 Thanks to its end-to-end encryption, Tixeo’s French technology guarantees the privacy of your meetings and protects you against industrial espionage. With an Ultra HD video and a crystal-clear sound, enjoy a unique multipoint communication experience, regardless of network conditions. your smartphone, computer or meeting room. Enjoy compatibility with SIP or H. 323 hardware.